Dr. Brown's - ООО "Актив Лайф Технолоджи"
Dr.Brown’s aims at innovative products development for infants feeding maintaining healthy growth of a child and preserving nutrients and vitamins in breast milk. 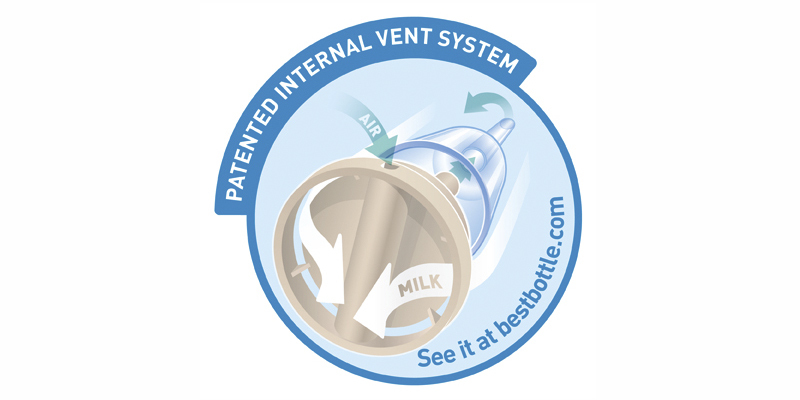 The patented Dr.Brown’s system prevents from vacuum and air intake of the content and nutrients oxygenation. Air intake during feeding is impossible. The Dr.Brown’s bottle was invented by a pediantrcian in 1996 in the US, having undergone numerous trials, it has won a plenty of awards being approved by pediatricians worldwide. 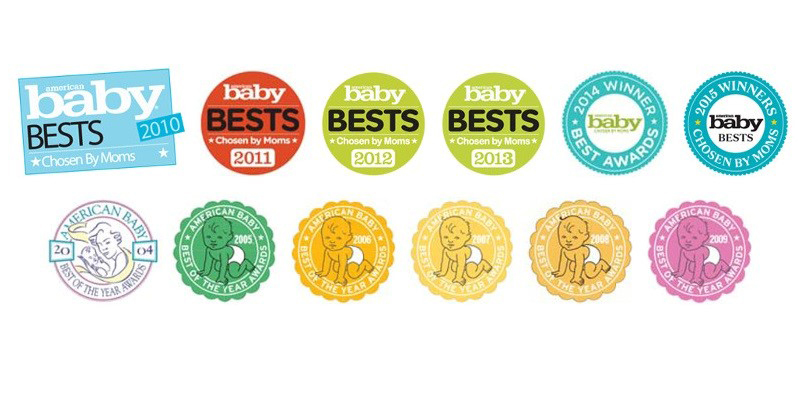 For 13 years successively the Dr.Brown’s bottle has been #1 according to Fit Pregnancy & Baby’s Best Awards.